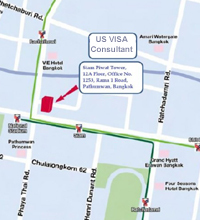 Our firm, processes US k1 fiancee visa, and K1 fiance visas to the USA from Thailand for Thai girls. Normal processing time is 6 months. The K-1 fiancee visa or K1 fiance visa was created to allow American Citizens with foreign fiancee ‘s or girlfriends the opportunity to spend time together in America to evaluate their relationship in order to determine (within a 90 day period) if they would like to continue their relationship into marriage. If, after having time together in America, the couple chooses to continue their relationship, they will marry and then file for the foreign spouses permanent residence status or green card allowing the foreign spouse to legally remain in the USA. Should the couple decide not to continue their relationship, then the foreign fiancee’ is required to leave the USA within the 90 day period and return to his/her home country. Many American Citizens assume that a tourist visa would be available for their foreign fiancee to travel to the USA. This is incorrect. When the foreign fiancee or girlfriend appears at the US Embassy for a tourist visa interview, the counselor officer will deny the visa. The foreign fiancee or girlfriend will be categorized as an impending immigrant, as the officer will assume the applicant will select to stay in the USA with the American Citizen fiancee. Impending immigrants can not be issued a tourist visa. If a counselor officer at the US Embassy mistakenly issues a tourist visa to the fiancee of an American Citizen, he or she will be turned around by the immigration officer after interviewing at the port of entry upon arrival in the USA. If it is determined at any time that the foreign citizens has made false statements to a immigration officer or in a application form to obtain a visa they could be permanently barred from entering the USA. This is common with tourist visa applications. The K 3 visa is a two year multiple entry visa available to the spouses of US Citizens. The combined USCIS and DOS processing time is normally 8 months. The K-3 visa was created to unite spouses more quickly than with the CR-1 visa. For a very long time no action was taken to change this rather odd situation until Bill Clinton was in office. During his last few months in office, President Clinton signed the law creating the K3 visa. It then took the US Citizenship and Immigration Services and the Department of State 18 months to create the policies, procedures and forms required to implement the K 3 visa for use by American Citizen petitioners. To use the K 3 visa the American Citizen petitioner must first file for the CR-1 visa and receive a I-797C Notice of Action (Receipt Notice) for the filing. A copy of the I-797C must be filed with the K-3 visa petition in order for the application to be accepted. The practical application of applying for a K-3 visa is often problematic. Occasionally, the USCIS fails to issue the I-797C Notice of Action, requiring follow up requests for USCIS to issue the Notice of Action. As often the USCIS will issue the I-797C Notice of Action late, after the CR-1 visa has already been approved. After the CR-1 visa has been approved the USCIS will not accept the K3 visa petition. The CR-1 visa, while having different features than the K-3 visa, is a very good visa. During the visa application process our firm is processing not only the visa application, but also the beneficiaries green card and social security number at the same time. With the CR-1 visa there is no need to make additional applications for either the green card or social security number. 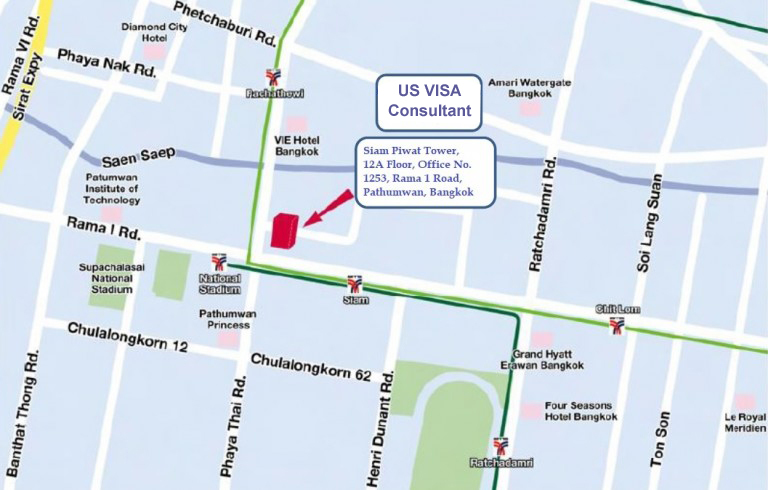 The information below refers to US Embassy immigrant visa interview for CR-1 visa, CR-2 visa, K-1 visa, K-2 visa, K-3 visa, K-4 visa, fiancee and marriage visas with derivative children. US visa for Thai girlfriend from Thailand to the America.